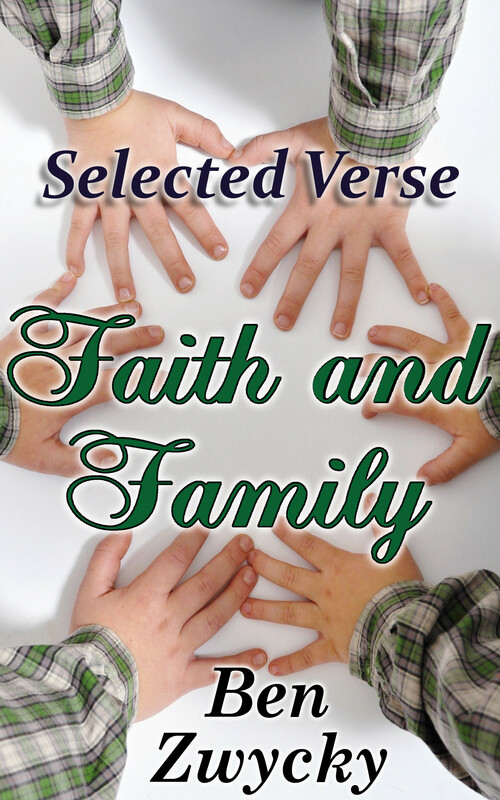 Selected Verse – Faith and Family ebook Now on Sale for only 99 cents! A paperback version is also in the works, if you prefer something more tangible. The amazon ‘look inside’ feature is not available for this book, so you’ll just have to take my word for it, but at that low price, what have you got to lose? This entry was posted in Announcements, Poetry and tagged Christianity, faith, family, Poetry, Selected Verse by Ben Zwycky. Bookmark the permalink.